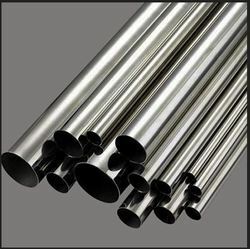 Leading Exporter of astm pipes, duplex steel pipes, duplex steel plate, 310 stainless steel pipes, 446 stainless steel pipes and 304 stainless steel pipes from Mumbai. 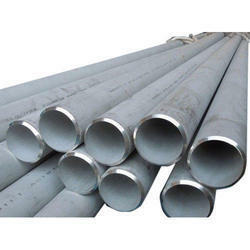 We are engaged in offering quality range of duplex steel pipes which are durable and corrosion free. 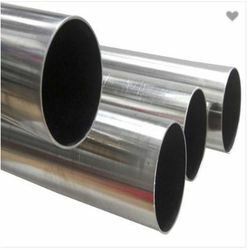 These are appreciated by customer for their sturdiness, precise dimensions and high tensile strength. 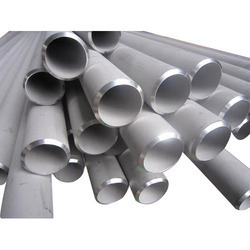 Our duplex steel pipes is further used in various industrial and commercial purposes. 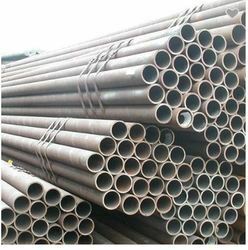 These duplex steel pipes are offered in various specifications, shapes and sizes to meet the customized requirements of our clients. 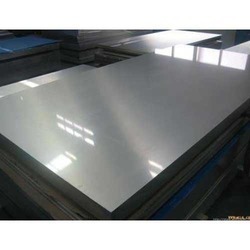 Our company is a highly reliable firm that is engaged in the supplying of premium quality Duplex Steel Plates. These plates have witnessed high demands in the market. These are made under the surveillance of experts and trained professionals at our vendors' end. The entire range of these products offered by us is highly appreciated for their durability and strength. Backed by a team of diligent professionals, we have been able to supply, export, trade and import a wide range of Stainless Steel Wire Rods. 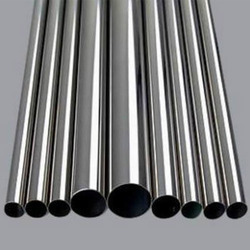 Even after being manufactured with high-grade steel, our offered round bars are checked thoroughly on various parameters to ensure flawlessness. 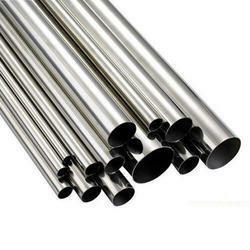 Moreover, these bars are available in different sizes and shapes as per the needs of clients.